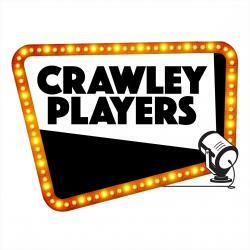 I would like to receive occasional information and updates from Crawley Village and jumblebee. events at the village hall; shows, quiz nights, wine tasting etc to live music, parties & events. Church services, Cricket Club, Youth Club, Ramblers, Village Clean Up days, Open Gardens, Crawley Players Shows, Charity events and so much more - we are a thriving, fun village to live in and the aim of this site is to give everyone an opportunity to know exactly what's going on so they can get the most out of the community! There is a Ticket Shop Function to help organise events if you wish to use it, a Pop Up Shop section if you wish to have a sale of any kind, a Noticeboard for general info, Calendar for all important dates, Blog to write whatever you wish to share! You can buy & sell locally on the site, advertise local businesses, hear news from the parish council and generally learn about all aspects of day to day village life. 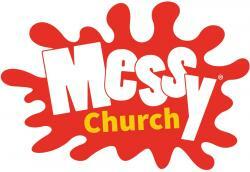 It's church, but messier! Crafts and activities for families around a central theme; followed by a celebration with Bible story, song and prayers; and finishing with Messy Tea. Open to all but children must be accompanied. Free, but donations towards the cost of the meal are welcome. Live-in care is an excellent alternative to residential care for people who require support but want to stay living in their own homes. Rather than move your loved one to a care home, you can engage the services of a qualified care worker to live with them and provide one-to-one care as and when required. We have been introducing carefully vetted, qualified care workers to live with and care for people in their own homes across the UK since 1994; we know what we're doing! From daily housekeeping chores to full & advanced personal care and everything in between, there’s no better way to ensure a loved one is treated with the dignity and respect they deserve than arranging a live in carer and thus enabling them to stay living in their own home. Call us on 01264 326 505 or email us enquiries@access-care.co.uk for further information. We will happily come and visit you at home and chat about live-in care over a coffee! 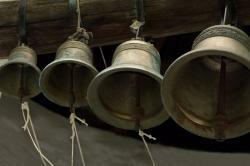 Bell Ringing at St. Mary's Crawley - Fancy having a go? We would welcome more members for our bell ringing team. Everyone from age 8 very welcome, no upper age limit. We are a friendly team who meet on Tuesday's at 7.30 pm. We are lucky to have expert tutors and would love to see existing ringers as well as beginners. 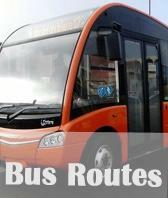 Timetables for Routes 68 and 681 . Timetable for Route 16 operated by Wheelers: http://www.wheelerstravel.co.uk. Crawley Village Hall is located in the heart of the village, and is the venue for a large range of village activities. It is also available for hire, and is a delightful and very popular venue for wedding receptions. For more information about the hall, including forthcoming events, the hall’s facilities, charges for hiring the Hall and how to make a booking, go to the Hall's website. Building, Decorating, Plumbing, Extensions, Refurbs! GCL - Gregory Collins Limited - undertakes all sorts of residential building work. Our team of expert tradesmen and project managers are on hand to quote, offer advice and of course be contracted to help you fix, renovate, extend and develop your home and deliver their services in a professional, friendly manner. Would you like to sing with St Mary's choir for weddings and special occasions? New voices would be very welcome, both young and not so young . You don't have to be able to read music to join in, just an ability to sing reasonably in tune and some enthusiasm! Rehearsals generally happen on two Wednesday evenings and one or two Saturday afternoons a month and you'll need to be able to come along to at least once practice a month. If you are interested, email Di Payne on di.payne@btinternet.com or phone on 776316. Village Facebook Page - Stay in touch! We have a village Facebook Page which is a closed group just for villagers to communicate! Simply request to join it and someone you know in the village will soon accept your request and you can start engaging with other Crawlites straight away! 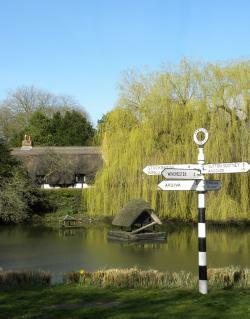 The Crawley Parish Council have their own designated website - please link through to it here. The Parish Council is the first rung of the local Government. It has funding (precept) from Winchester City Council plus some additional amounts for specific purposes. 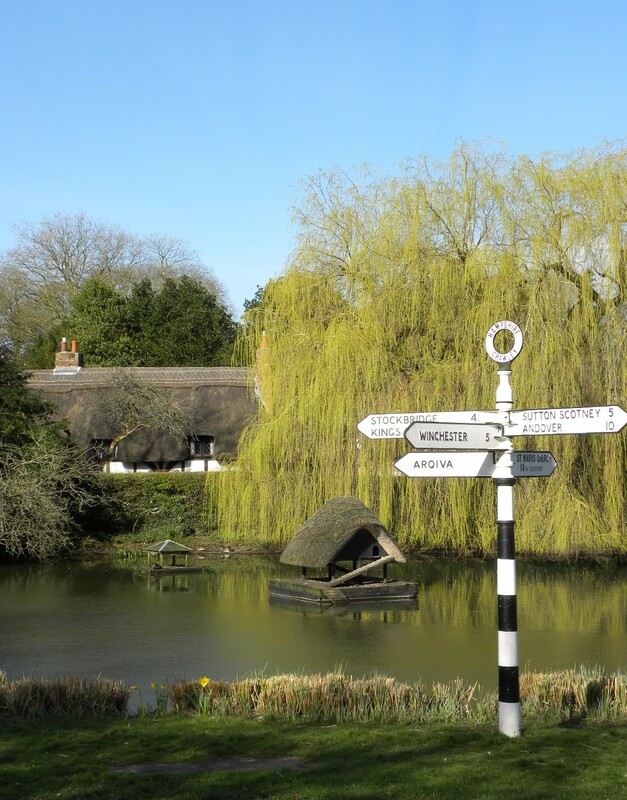 It is responsible for the area that falls within the parish boundary, this to include the main village, Long Park, New Barn, Northwood Park and many isolated houses and farmsteads. 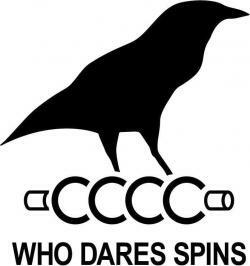 Crawley Crows Cricket Club plays friendly cricket on a weekday evening and some Sundays against local villages and teams such as the Winchester Doctors XI. We welcome players of all abilities, especially people from the village or nearby, including people who have never or rarely played cricket. This is very unusual, but it is why the club is now thriving. We practise indoors in the evenings once a week from January till Easter at the excellent sports hall at the school in Stockbridge. Many people from the village play, even those who are not natural or experienced cricketers!